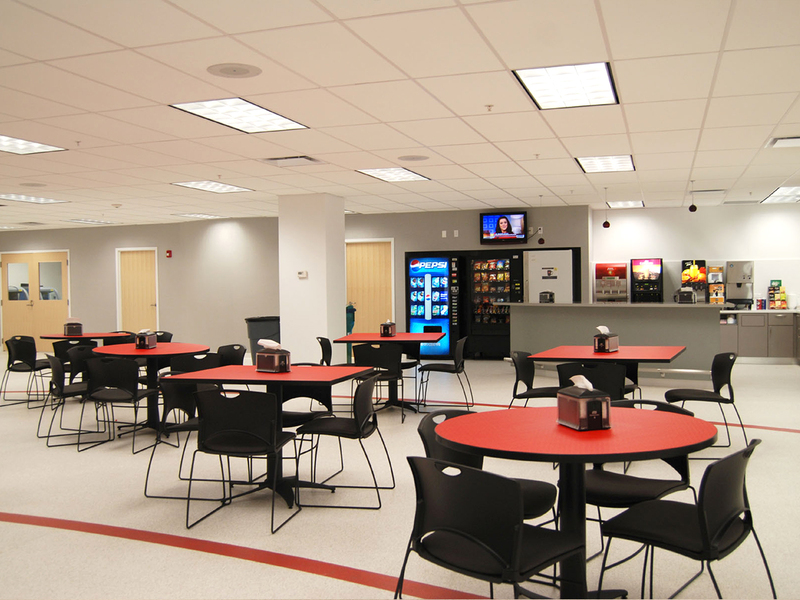 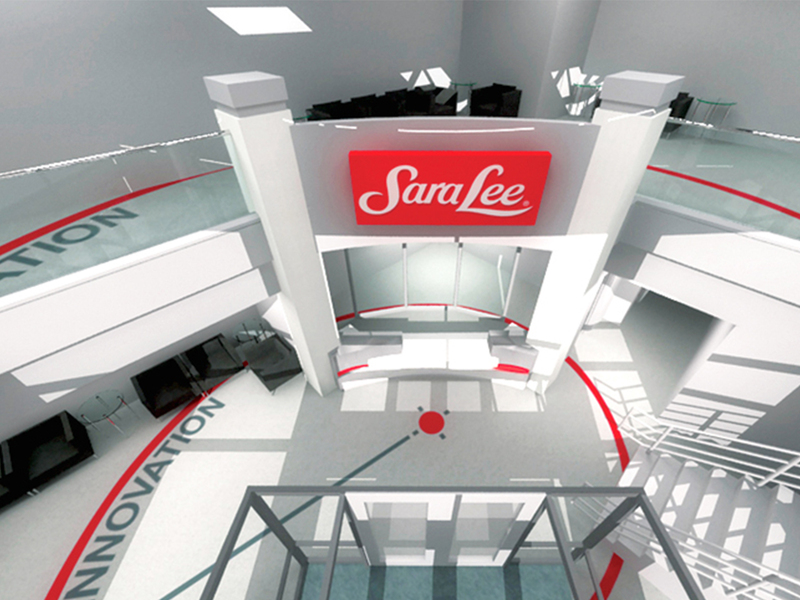 Seeking to bring more employee productivity, collaboration and creativity to global research and development, Sara Lee partnered with Hixson to design The Kitchens of Sara Lee. 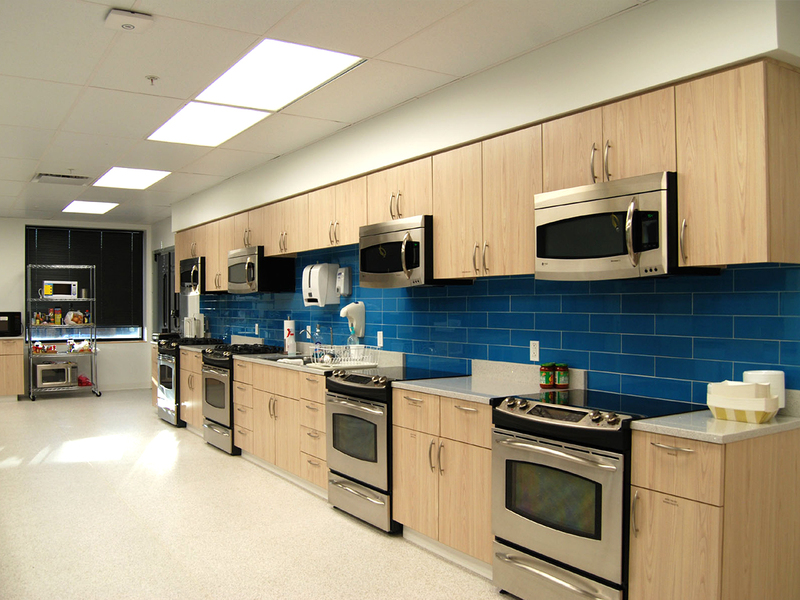 Occupying 120,000 square feet of its suburban Chicago campus, it features innovative workspaces for more than 100 chefs, scientists, engineers and other personnel. 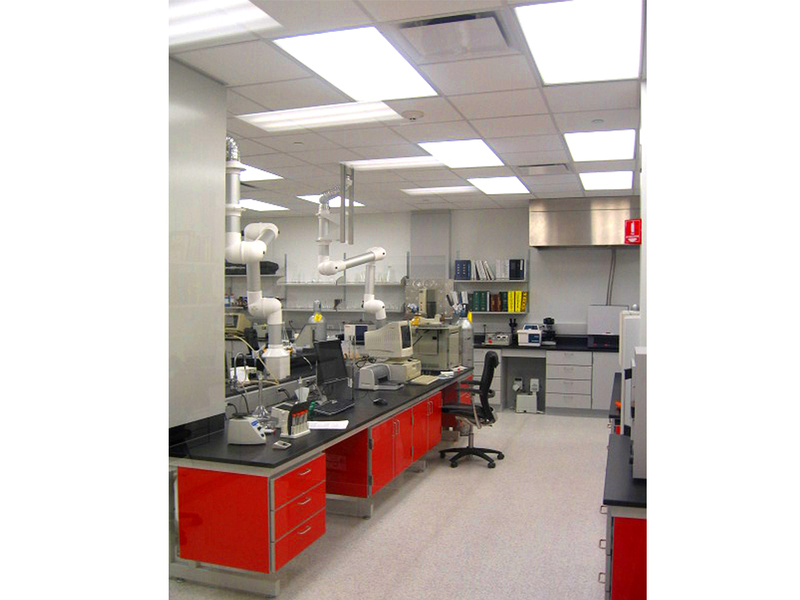 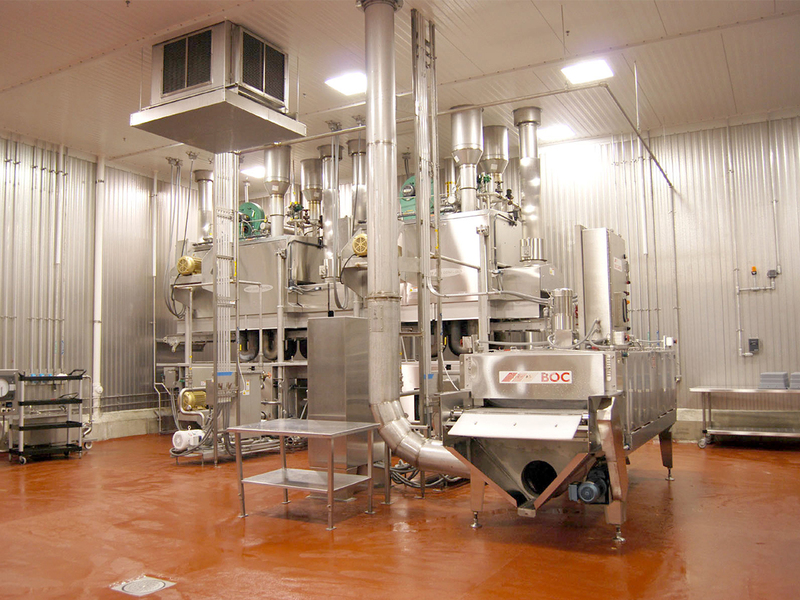 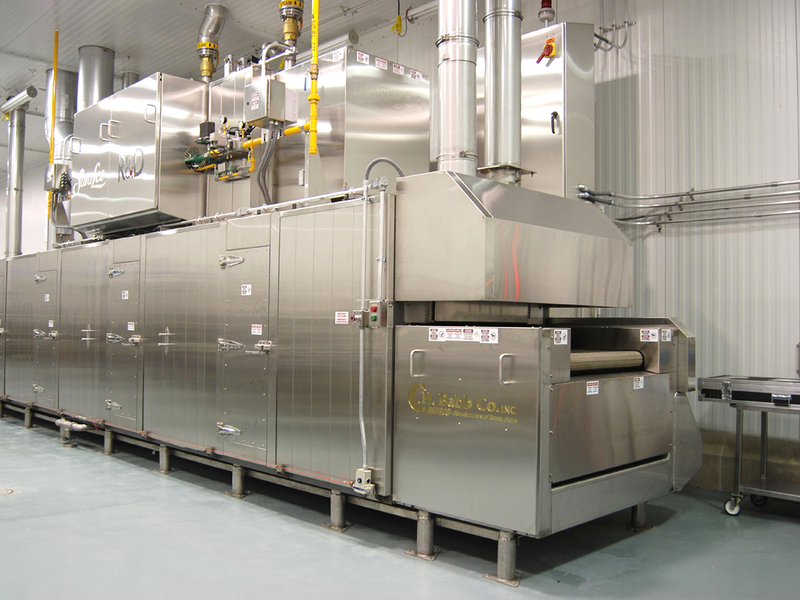 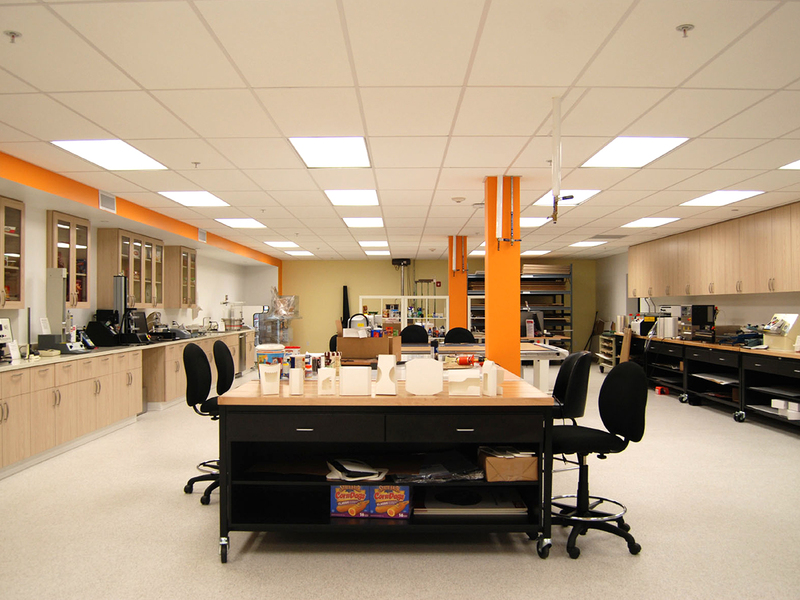 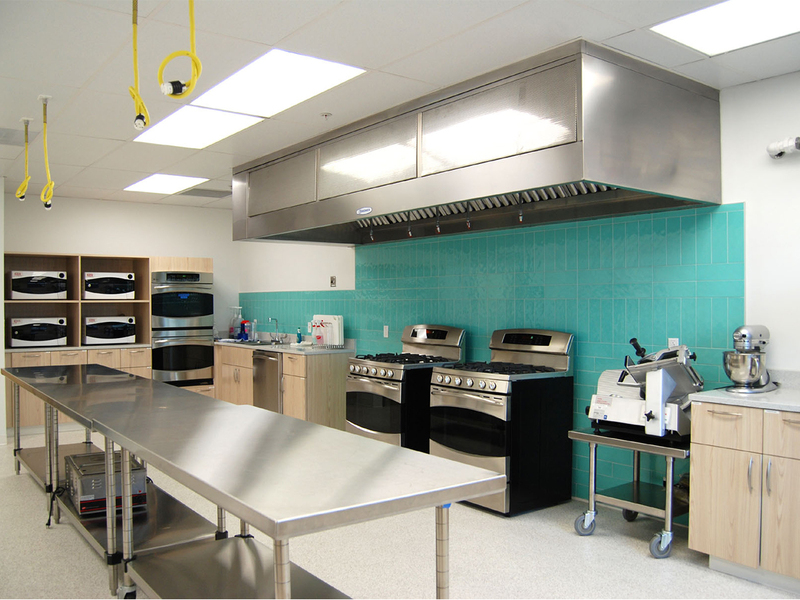 Among the facility’s highlights are its bakery benchtop labs, pilot plant with three-zone oven, packaging labs with rapid prototyping capabilities, beverage labs and cooked and ready-to-eat meat labs that can simulate plant processes. 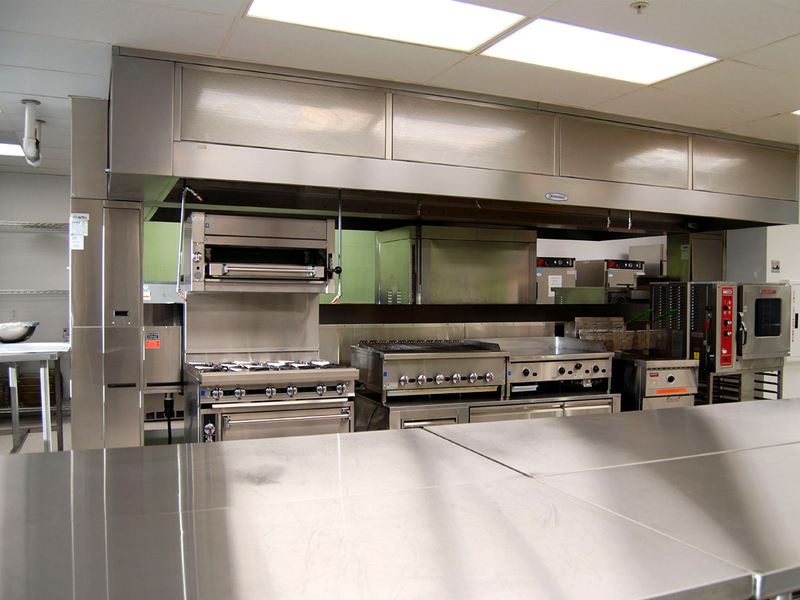 In addition, modular kitchen equipment can be arranged to meet specific project needs to conserve space.